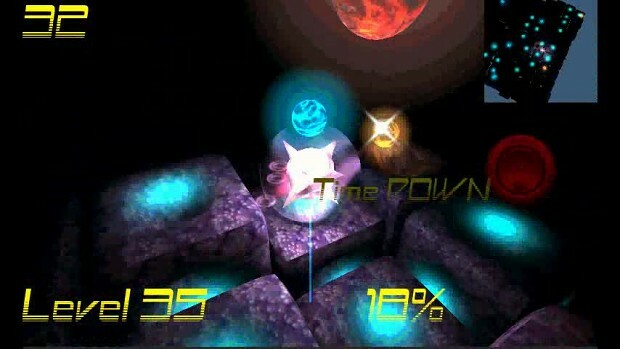 Back to Life is a platform game based on physics. The setting is biological / cell and the protagonist is a beneficial cell that needs to revive the dying cells of a tissue . In each level you will need to bring back to life at least 90 % of the cells , and to do this the player must jump over them or fly over . FULL MOUSE CONTROL FOR THE MOVEMENT AND FOR BUTTON.